“Only when the tide goes out do you find out who is not wearing a bathing suit.” This quote by Warren Buffet fittingly describes what’s to come for Latin America in the new year. As the decade-old tailwinds of high commodity prices and low global interest rates are turning around, those countries which have failed to strengthen their fundamentals in the good years will increasingly come under pressure. The global backdrop will have plentiful manifestations as it interacts with the idiosyncratic conditions and developments in each of the regions major countries. 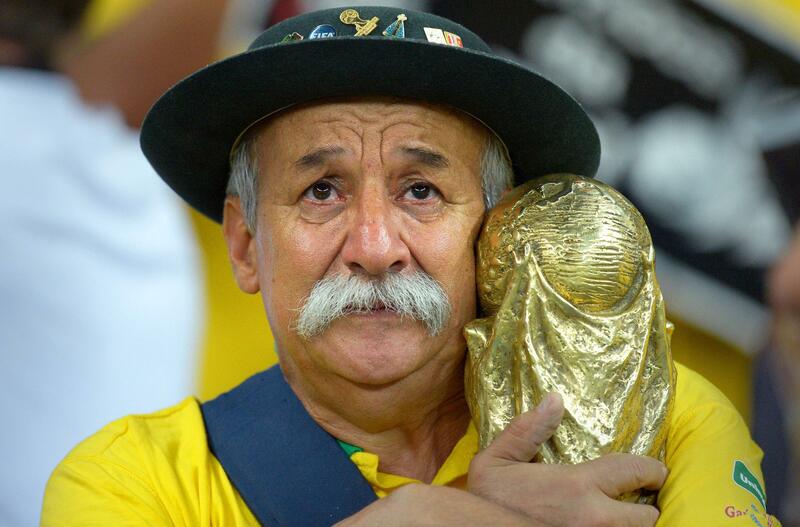 In this first part we will look at the prospects in for the regional giant – Brazil. 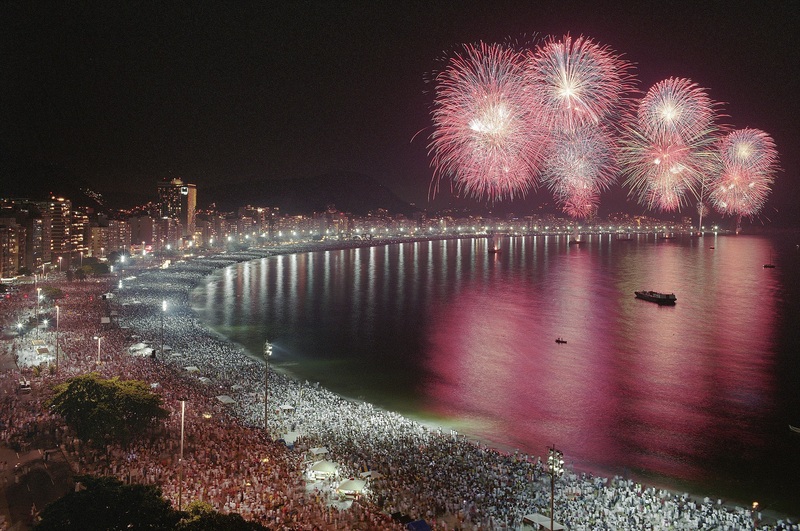 While the Reveillon celebrations on Copacabana beach were festive, as ever, Brazil enters 2015 in a somber mood. The economy has been stagnant in 2014 and is expected to disappoint for a fifth consecutive year in 2015. Experts expect the regions largest economy to grow next to nothing; even a recession cannot be ruled out given the falling terms of trade and weak investment combined with monetary and fiscal tightening. The next year has long been hailed as a year of painful adjustments that, if successful, could lead to accelerated and sustainable growth down the road. The economic team around Joaquim “Scissor-hands” Levy has signaled it is willing to make these adjustments. The economy continues to expand at a crawling pace if at all. Uncertainty about the election has been replaced by uncertainty about the ultimate scope and fallout from the corruption scandal surrounding the national oil company Petrobras. The scandal has the potential to significantly reduce investment as Petrobras’ capital expenditure program worth 10 percent of GDP comes under pressure and most major construction firms in charge of building oil and infrastructure projects are also indicted. Add to this the low oil price, which will certainly curtail investment by outside players in this sector, which until recently had offered the best hope for an economic revival. The weak economy is beginning to be felt on the streets: the available data indicates that poverty and have inequality stopped falling and unemployment is rising in at the end of 2014. With continued low growth and an increasingly contractionary policy stance, unemployment is all but certain to increase making social progress increasingly hard to achieve. 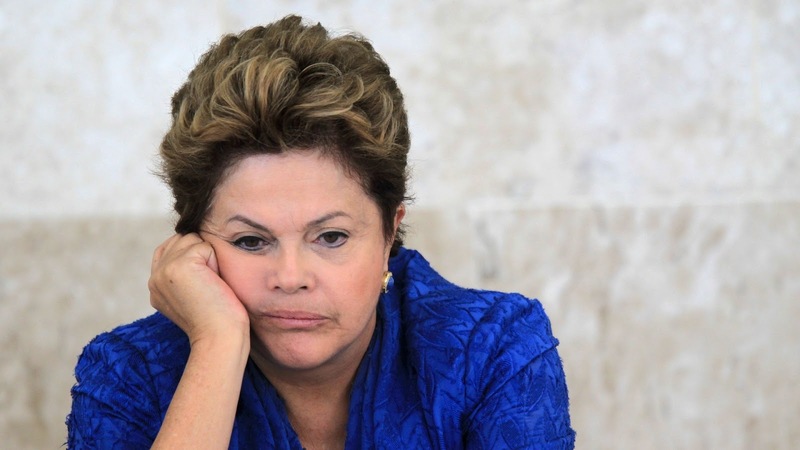 Will captain Dilma keep the ship on its new course? The question is if President Dilma is willing to stick with the new economic plan of fiscal consolidation and inflation control or if she will abort the economic reboot when things start getting rough. 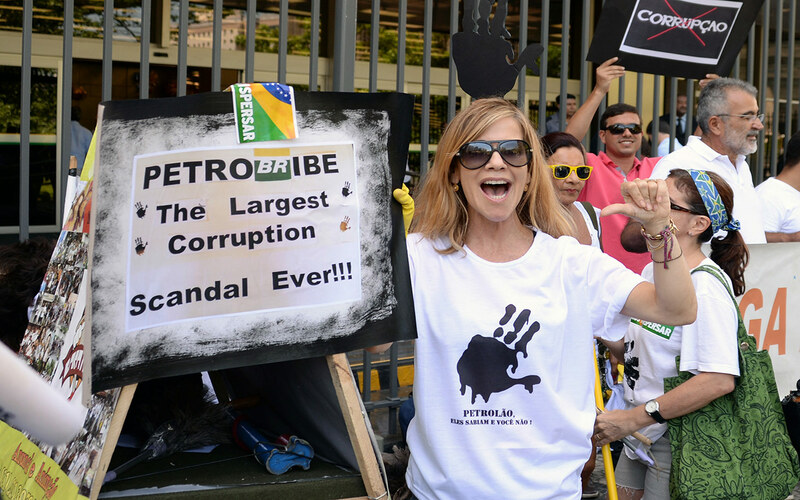 The political scene will continue to be dominated by the Petrobras corruption scandal. This multibillion-dollar kickback scheme is said to involve dozens of high-level politicians from various parties – and it’s far from over. It’s difficult to see much happening in terms economic and political reform in this environment. But in the proverbial country of the future hope springs eternal. Freshly reelected President Dilma Rousseff becomes directly tarnished by the Petrobras scandal and has to resign in the first year of her second term. Cornelius Fleischhaker is an international economist specializing in Brazil in Washington-DC and the coauthor of the study “Five Steps to Kickstart Brazil“. On twitter @tiocornelio. This entry was posted in Brazil and tagged Brazil, Dilma Rousseff, Joaquim Levy, petrobras. Bookmark the permalink.